A complete Klau PPK enabled drone, out of the box, ready to fly. Klau PPK hardware pre-installed, with modified and calibrated DJI X4s camera, PPK processing software and support. Collect accurate data to be processed with your current desktop photogrammetry software or upload to the cloud for the 4DMapper processing and delivery solution. 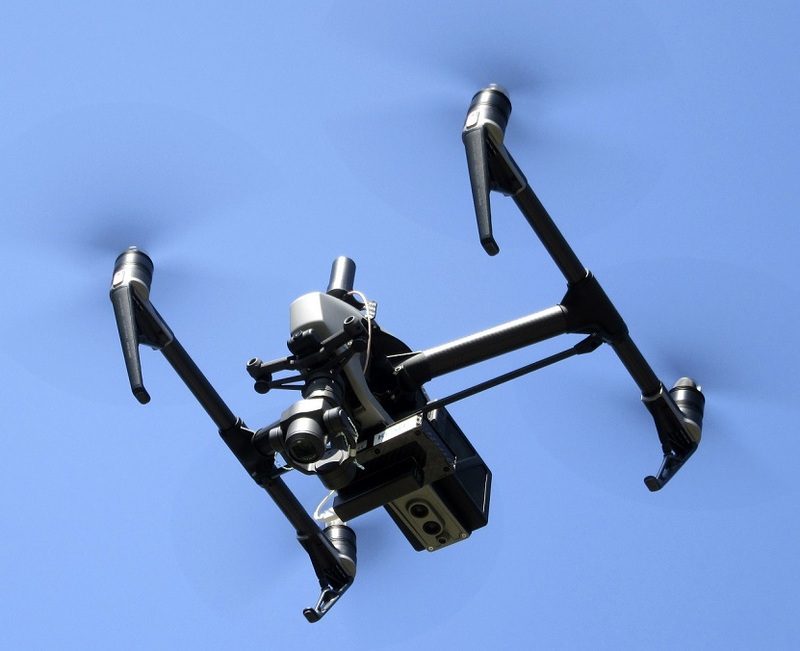 Turn-key ready to fly drones equipped with the factory calibrated aerial cameras to provide 3cm absolute geo-positioning accuracy, enable you to collect data directly in any global or local site coordinate system, to produce survey grade 3D maps and models. No physical site access to place ground targets or control points, no real-time GPS base station radio link requirement (unlike RTK). Repeatable, reliable and fast photogrammetry processing thanks to the calibrated and precise camera locations. 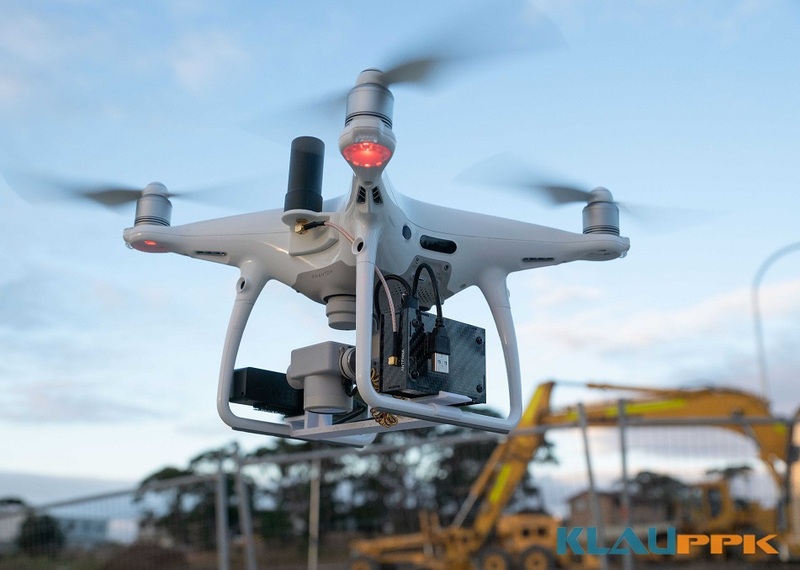 If you want to start a drone surveying and inspection business or if you have already tried multiple solutions, don’t waste your time and money on expensive drones, ground targets or alternative mapping solutions. The KlauPPK ready to fly drones are trusted by professionals worldwide and tick all the boxes you need to achieve the best possible results for your projects . Combine the Klau PPK Ready-to-Fly drones with 4DMapper cloud processing for a complete turn-key survey solution. No need to buy expensive photogrammetry software and the heavy hardware to run it. Upload your photos to the cloud to create orthophotos, DTMs, pointclouds and mesh models on 4DMapper. 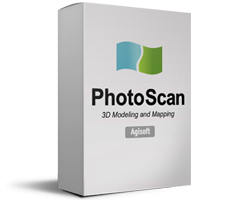 Photogrammetry powered by Autodesk RecapPhoto and terrain analytics by Global Mapper. Enable your clients to inspect assets, measure volumes, extract features, manage and analyse data in a collaborative web based environment.